After high school I went to Ball State. I studied Elementary Education until 2002 then transfered to IUPUI. I graduated in 2005 with a BA in Communication Studies. 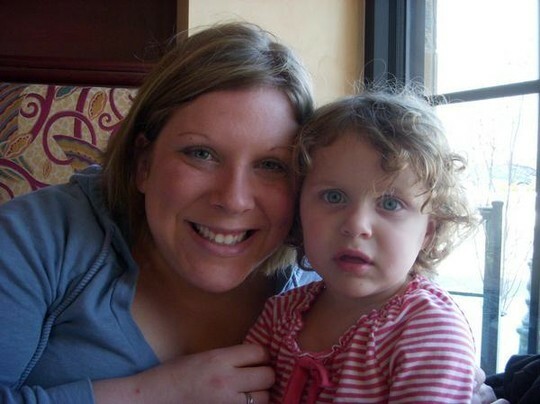 I also, in 2005, had the love of my life, amazing daughter - Alison. Along the way I have met some amazing people, traveled to some awesome places and have seen some incredible things. I have been in the insurance business for about 4 years now. Angela Jennings has a birthday today. Me, Alison and my niece Hope.